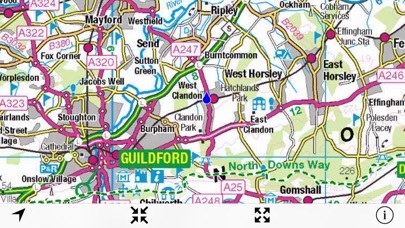 This unique map shows the entire route of the North Downs Way National Trail in four scales of UK Ordnance Survey maps overlaid with the very latest Open Street Map (OSM) data, making it an invaluable walking companion. 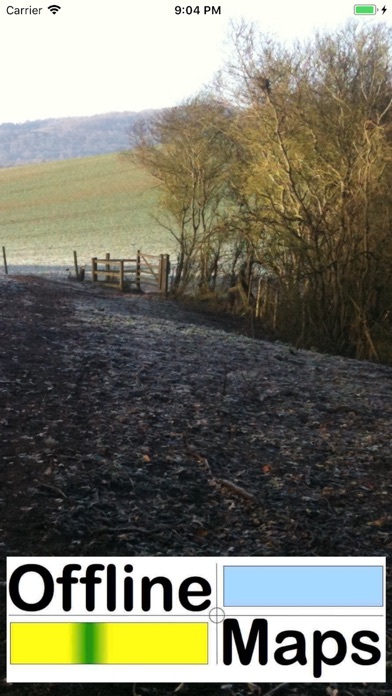 The path is highlighted in thick green dashed lines. 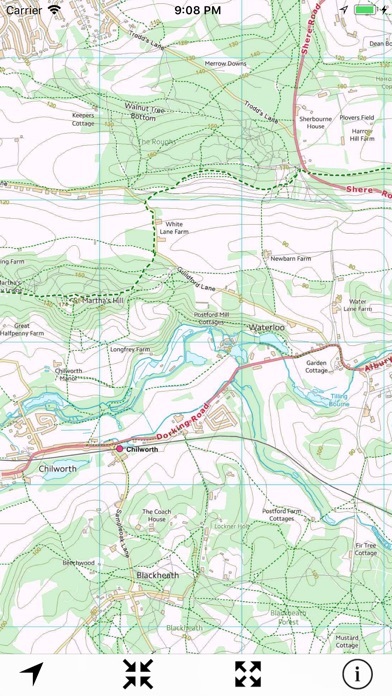 Other footpaths (not necessarily public rights of way) are shown in narrow green dashed lines. Your own location is shown as a blue circle with a pointer showing your heading from the iPhone compass. 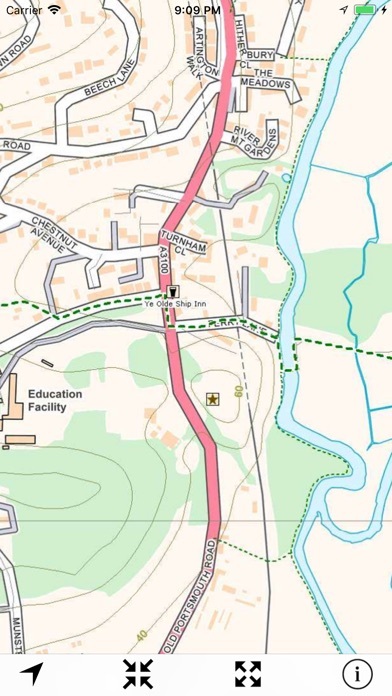 The area within 5km of the path is shown in detail overlaid with OSM data including street names, pubs, restaurants, hotels, shops, toilets, ATMs, Post Offices, and points of interest. Many of these are labelled. 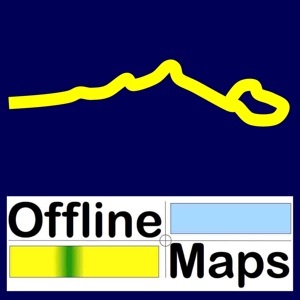 The region outside the 5km is shown in less detail but can still be used as an offline map of the surrounding area. The region outside of 15km is shown greyed-out and not shown at all on the detailed maps. Tap the map once to toggle the tool bar keys on/off. The map contains Ordnance Survey data ©Crown copyright and database right 2018 and vector data ©OpenStreetMap contributors. Data is available under the Open Database Licence, see www.openstreetmap.org/copyright.